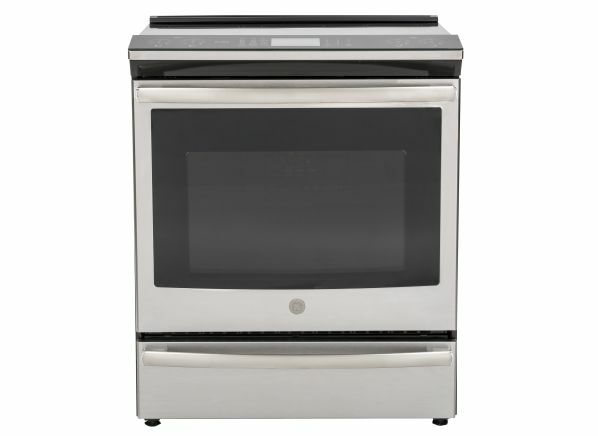 Induction ranges routinely top our performance tests, yet they account for only 5 percent of all ranges sold. That may be because folks have heard tales of induction ranges working only with certain cookware. But if you’re looking to replace an old electric range, don’t let fear of the unfamiliar keep you from switching. The payoff is considerable: Induction ranges boil rapidly and simmer steadily, meaning you don’t have to stir a reducing tomato sauce constantly to avoid scorching or make constant adjustments to the burner. 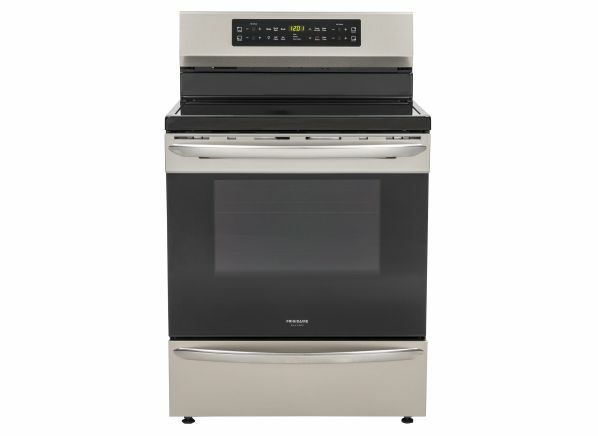 Their electric ovens work just like the ovens in any electric range, so performance can vary quite a bit. “The high-power burners on induction ranges are faster to heat water than even the most powerful gas or radiant electric burners,” says Tara Casaregola, who oversees range testing for Consumer Reports. Indeed, every single induction model currently in CR’s ratings earns a rating of Excellent for our cooktop-high test, which reflects how quickly a burner heats water. Induction ranges are compatible only with magnetic cookware—but this is not something you have to travel to Mars to purchase. Magnetic stainless steel, cast iron, and pretty much all cladded cookware (made from multiple layers of metal) is magnetic. Stamped aluminum fry pans or anodized aluminum cookware is not. 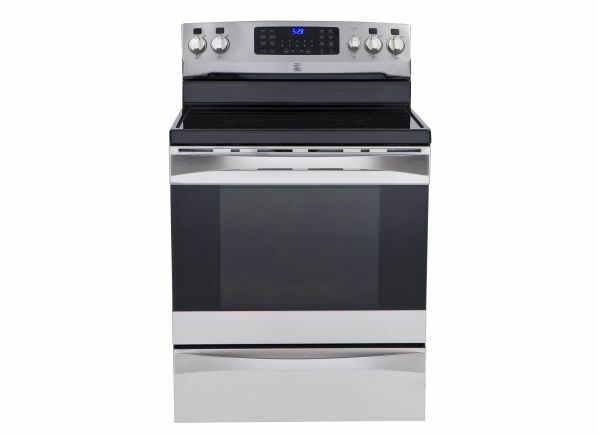 The induction ranges in our ratings start at $1,000. CR members can read on for ratings and reviews of the three best induction ranges from CR’s tests, listed in order of price, lowest to highest. Still Not Sold on Induction? Check out CR's ranges buying guide, where you can learn about all types of ranges—including electric smoothtop, gas, and pro-style—and read more about the advantages of induction. CR members can access our full ratings of more than 100 ranges.